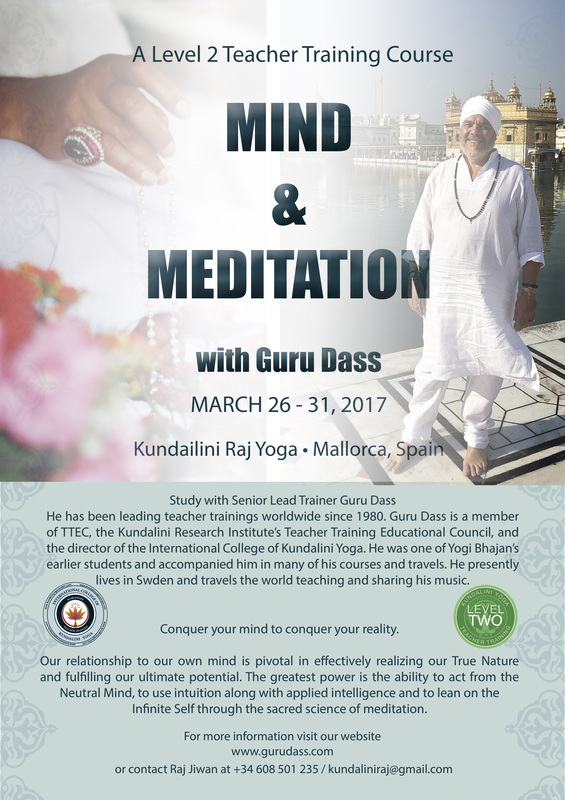 Join Guru Dass for a 6-day seminar in sunny Mallorca! Deepen your practice of meditation, clarify the relationship between you and your mind, and explore the basic nature and dynamics of the mind. Our relationship to our own mind is pivotal in effectively realizing our true nature and fulfilling our potential. Consciousness is experienced through the mind, it is the vehicle through which we witness existence. Understand the nature of the mind, learn to become an observer. Use meditation to calm, quiet and control the mental process, so pure awareness and intuition guide your every action. Your relationship to others is a reflection of your relationship to your own self. Integrate authentic relationships into your life and your teaching. Explore and understand how we form, sustain and honor relationships. 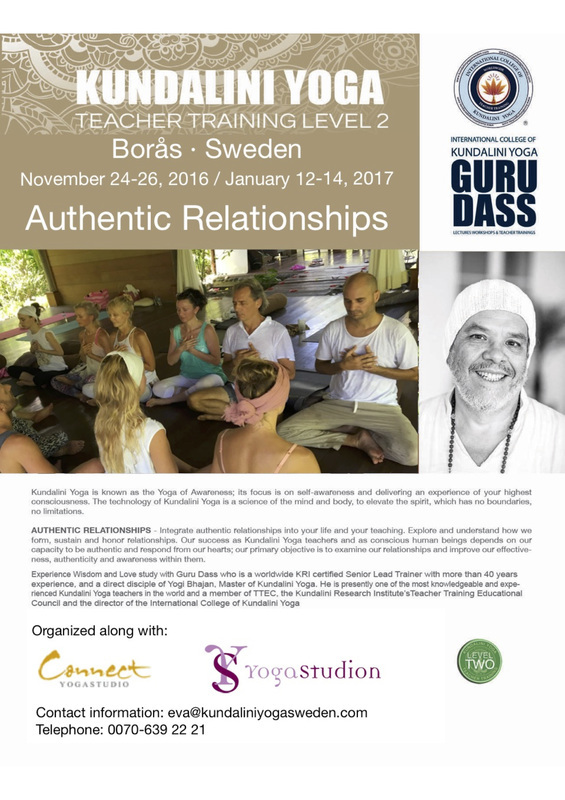 Our success as Kundalini Yoga teachers and as conscious human beings depends on our capacity to be authentic and respond from our hearts; our primary objective is to examine our relationships and improve our effectiveness, authenticity and awareness within them. 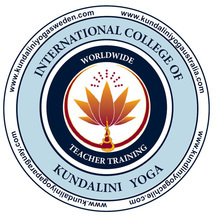 For all cancellations the International College of Kundalini Yoga must receive your written request for a refund via email to info@kundaliniyogasweden.com. Cancellation fees apply, see below. There are no refunds after one month before the course begins.